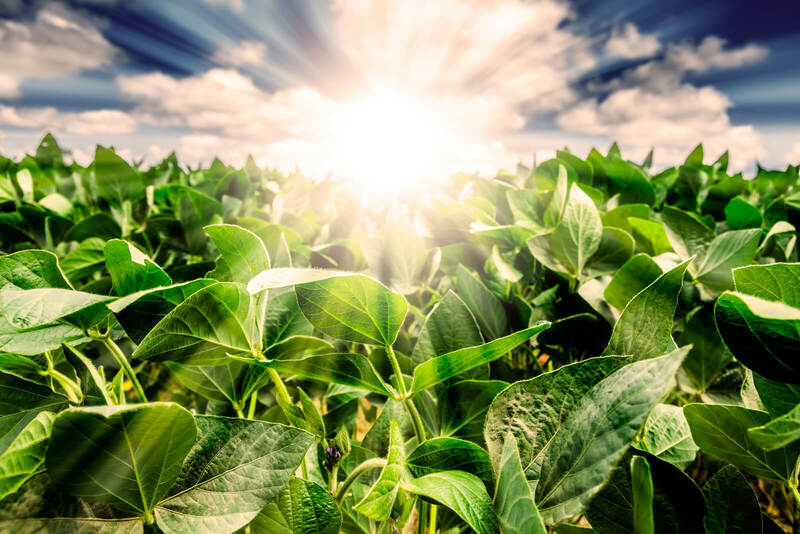 Agronomy Account Manager – Location TBD: Responsible for the maintaining and improving agronomy sales in specified territory. Sales include fertilizer, chemical, and seed. For more information about this position please call 641-561-2800. Custom Applicator – Multiple Locations: Primary responsibilities include operating custom application equipment to properly and efficiently apply fertilizer and chemicals. Must have an applicators license and CDL or willingness to attain them. For more information about this position please call 641-561-2800. Internships – All Locations: FCA is looking for students with an interest in agriculture who want to take their education to the next level. The internships will include crop scouting, stand counts, trial observations, and a general overview of the cooperative system. Please call 641-590-1099 for more information.